New version of FBScanner (3.6.1) is released. 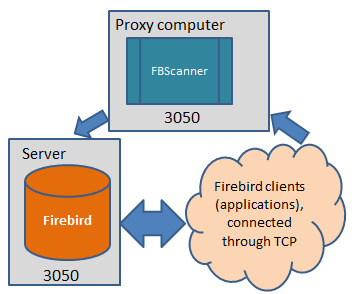 FBScanner is an unique tool to trace and audit Firebird (1.0 - 2.5) and InterBase (4.0 - XE3) SQL traffic (connections, transactions, queries), it's very efficient tool for performance optimization and SQL bug tracking. and more - see presentation here.